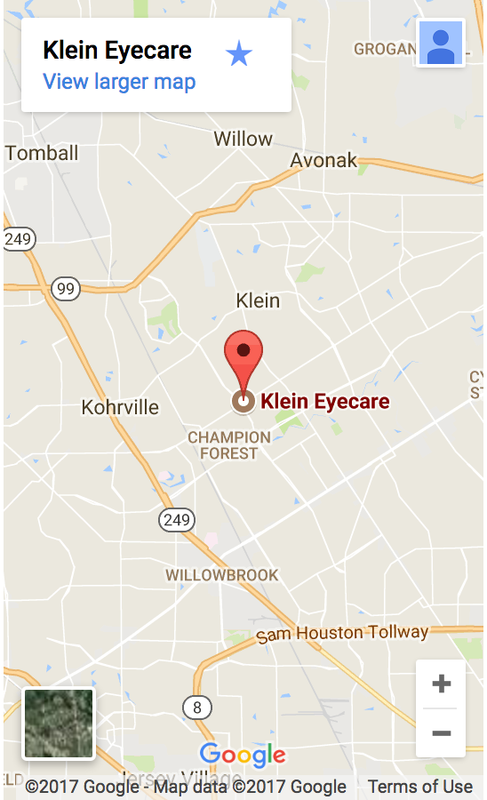 Klein Eyecare - Located at 8220 Louetta Road, Suite 112, Spring, Texas, 77379. Phone: 281-370-2020. We will be open Friday for regular business hours. Saturday we will be closed. We will reopen Monday for normal business hours.